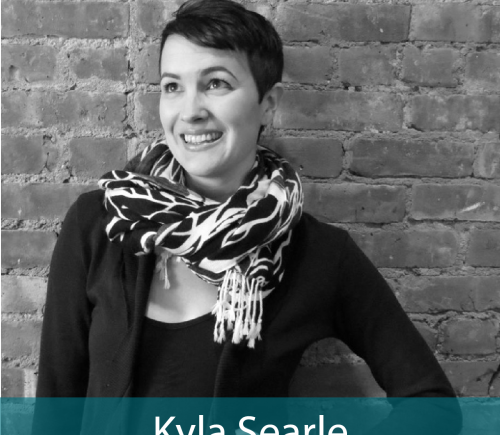 Kyla Searle is an artist, producer and activist. Kyla seeks out inquiry and intersection, inspired by the creativity of the community that raised her in Berkeley and Oakland, California. Her work and practice have been developed through the Institute for Theatre in the Jazz Aesthetic, the Hemispheric EmergeNYC Program, the Institute for Arts and Civic Dialogue, and the Yerba Buena Center for the Arts. She lives in New York City.